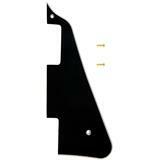 Pickguard, LP model, 1ply, black. 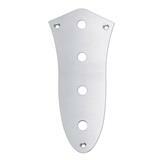 Control plate, P Bass model, 8,5mm holes for metric pots, chrome. Pickguard, J bass, 4-ply, black pearl. 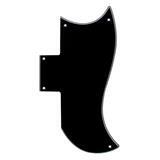 An original 8 hole mount pickguards used on most Made in Mexico and US Tele® models produced from '86-Present. 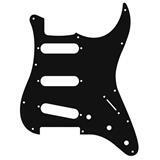 3-Ply pickguard in Black/White/Black. 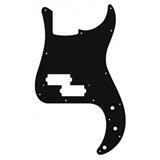 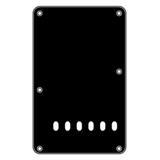 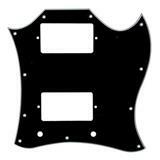 Pickguard, (double humbucker), 3-ply, black. 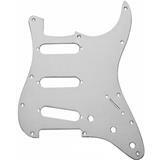 Pickguard, Tele model, 3 ply, pearl cream, standard. 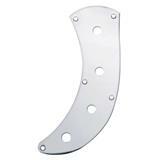 Control plate, J Bass model, 8,5mm holes for metric pots, chrome. 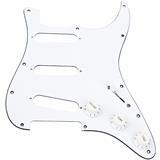 Back plate, string spacing 11,2mm, white, 3 ply, standard strat model, 86x138mm. 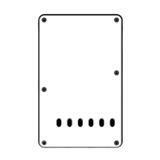 Pickguard, Tele model, 3 ply, pearl yellow, standard. 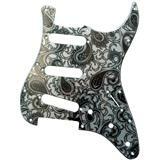 Pickguard, Strat model, 2 ply, mirror gold, standard, SSS, 3 pot holes, 3-5 switch. 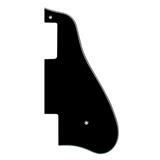 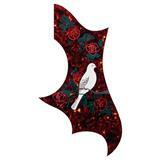 Pickguard, ES 335 model, 3ply, black. 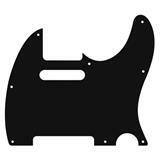 Pickguard, SG style, 4-ply, black. 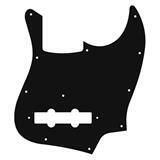 Pickguard, Strat model, 2-ply, sparkling black, SSH, 3 pot holes, 3-5 switch. 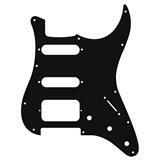 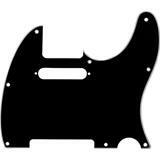 Back plate, string spacing 11,2mm, black, 3 ply, standard strat model, 86x138mm.